Also, the title doesn’t refer to any Hispanic friends of mine. I do find it interesting that other cultures can easily use a name that is special in a different cultures. Hmm, how would Lord G. Lisleman sound to you? For branding people - quite a bit. Big money and research often can go into brand names. Yesterday and today I’ve found myself on FB more than usual. One reason for my recent FB activity was attending a high school reunion (might be a future post on that). Believe it or not, I can go days without checking FB. 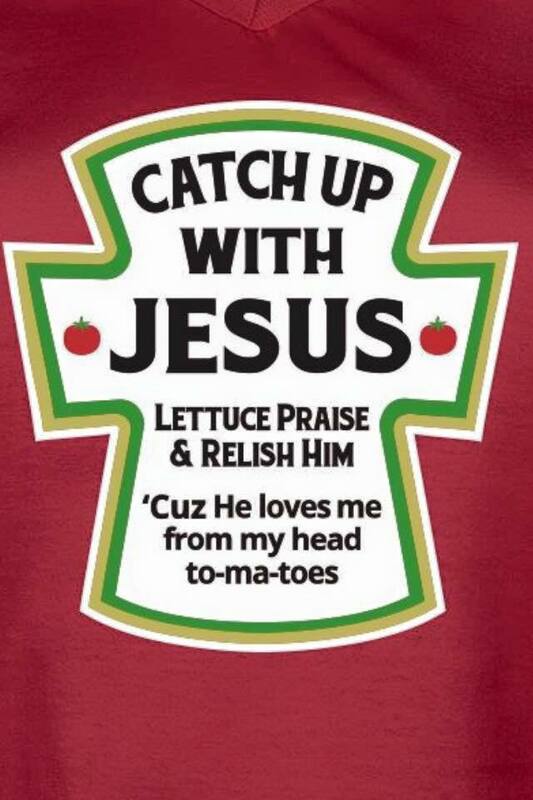 While on FB I discovered brand Jesus is coming out with a new line of condiments. I’m still looking for their press release (probably takes longer to carve in stone) but I’m sure the Jesus brand will offer 10 condiments.